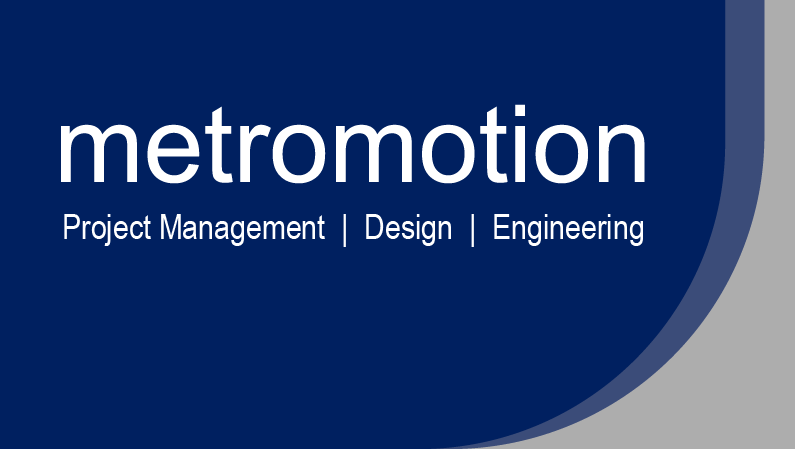 Welcome to metromotion’s new website. Over the next few days we will be adding lots of information on the company, the engineering team, our customers, the many equipment and service suppliers who have worked alongside us and the extensive range of projects we have delivered of the past 20+ years. Hope you find the site of interest.